Obstacle Art Show. Project Lab at PS 58. Invisible Dog Gallery. Opening May 14. Sat., May 14 to Sun., July 10: Obstacle Exhibition, curated by Steven and William, at Invisible Dog. Opening Party Saturday from 6 p.m. to 10 p.m. A PLUS ONE CURATION SERIES. Surrounding themselves with people and places they love has always been important to artists Steven and William Ladd. Their initial encounter with The Invisible Dog was love at first sight. The space brought back childhood fantasies of exploring caves, old buildings, and nature. Buckets and barrels filled with trinkets and trimmings left behind from a defunct belt factory lined the floors. Gallery Director Lucien Zayan commissioned the duo to utilize the materials and create a chandelier for the ground floor gallery. This commission blossomed into a friendship and opened the doors to a professional collaboration. 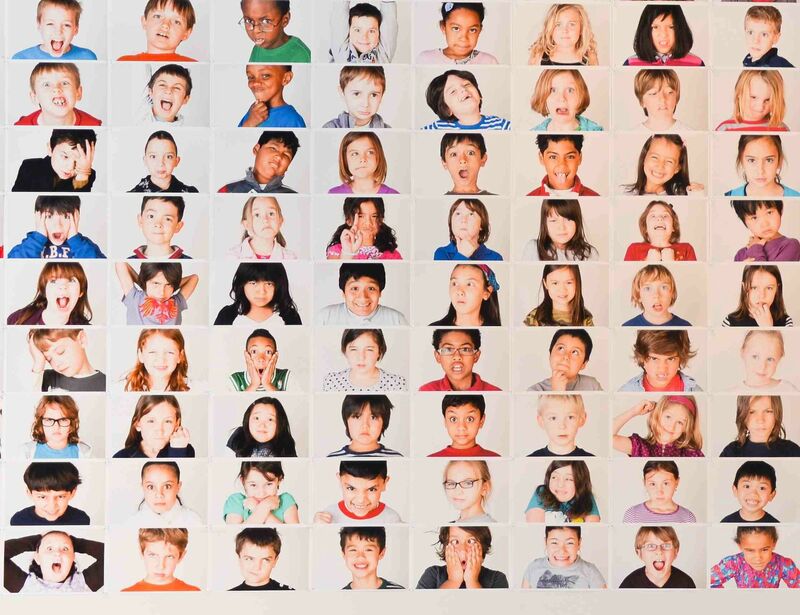 Steven and William collaborated with their sister Bee Ladd’s education program at PS 58, Project Lab. They spent two weeks talking about obstacles and making art with over 400 students. Art-education has always been an important way for them to give back to the community and to encourage future artists. 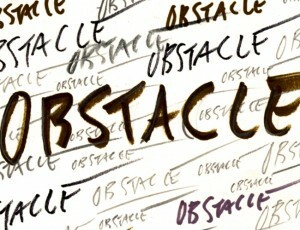 Steven and William have chosen “Obstacle” as the theme of the exhibition. They approached artists and asked them to investigate the work they were making, and how the work relates to obstacles. The Perfect Storm, by Sally French, deals with the loss of her home during the housing crisis. Chris Astley explores force, pressure and weight.